Noisey sits down and talks what truth means to Virginia Beach’s Pusha T. Check out “King Push” as he admits that he’s reached a stage in his life where he can’t afford to waste time and has very little patience. The rapper goes on to explain that his life revolves around his business and he can’t jeopardize it by being associated with liars. 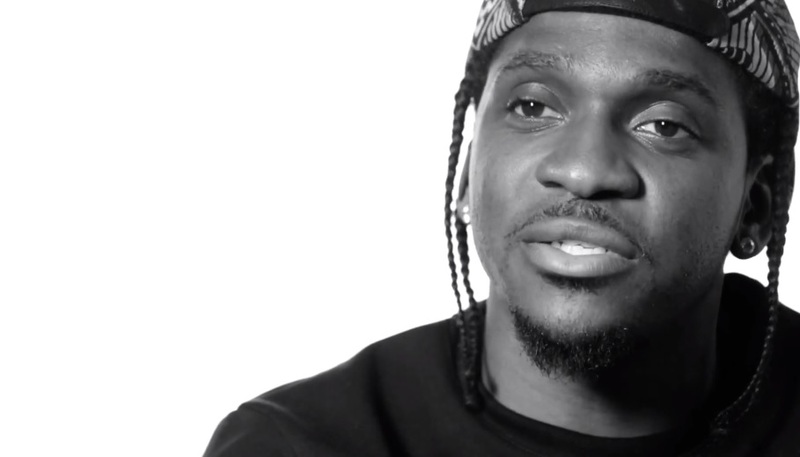 Pusha gives viewers insight into his thought process by explaining how he was raised by his father and much more. This entry was posted in Interview, Video and tagged good music, hip hop, Interview, Music Video, My Name Is My Name, Noisey, pusha t, rap, stand for something. Bookmark the permalink.